Follow the link below for full listings; classes, days and times. 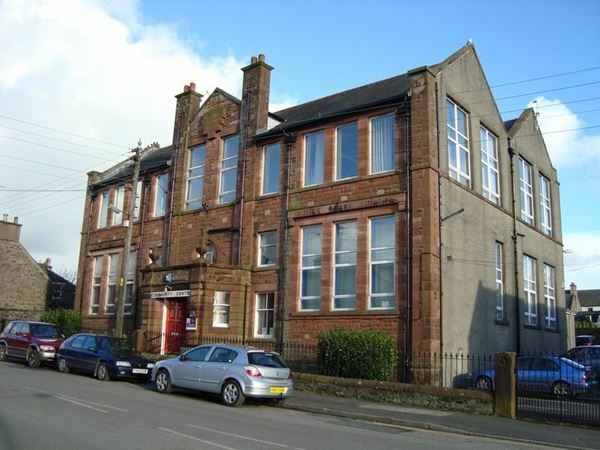 The it centre - providing computer training for all ages and abilities across the Stewartry. We offer training for the complete beginner through to the more advanced. Courses can be certificated for recognition by employers or undertaken just for fun and personal achievement. Many of our courses can be funded through the ILA Scotland scheme and our IT suite is open on a flexible access basis so that learning can fit into your life. Started in 2004, The Galloway Pipes and Drums are a group of both young and old musicians who enjoy playing for fun and to the public. The Galloway Pipes and Drums are always looking for some new players, both beginners and more experienced players. So if anyone is interested please Contact Us and come along to one of our Practice Nights to get involved. Find out the latest news from the band on the News Page! We are the local branch of the MS Society, covering the region from Gatehouse of Fleet east to Langholm; to Sanquhar in the north and Gretna in the south. Our aim is to help all those affected by MS; whether a sufferer, carer or family member through provision of information and support. We also enjoy a busy social program and would welcome new members.